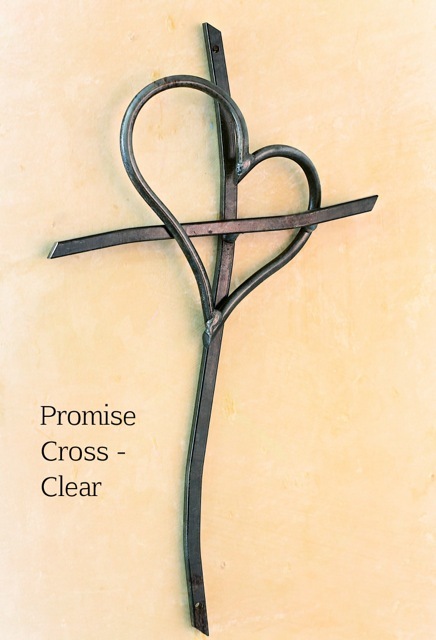 Our unique, hand crafted memorial cross was designed by a gifted Christian artist for the purpose of bringing hope into our lives. 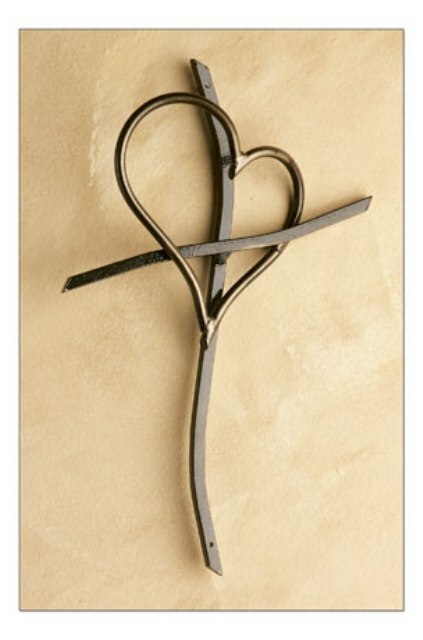 Each cross is hand bent, using no heat or machines. "whoever believes in Him shall not perish but have eternal life." This cross serves as a comforting and lasting reminder of the gift of Jesus Christ and eternal life. A true comfort for those left behind.